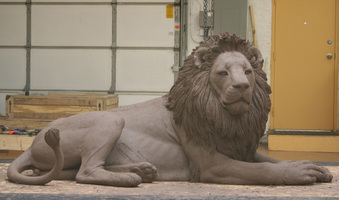 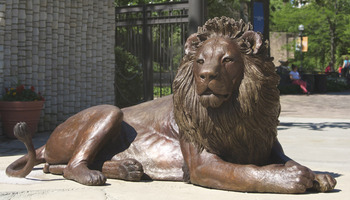 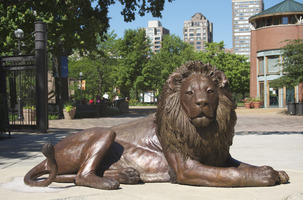 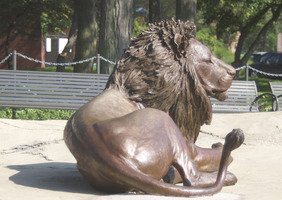 "Adelor" the lion was beloved by many people in the Chicago area. 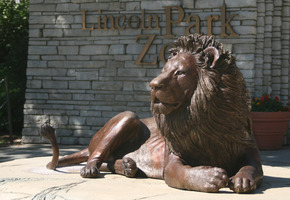 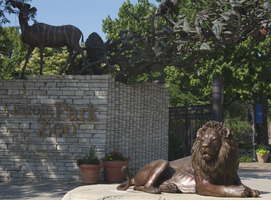 The life size bronze was installed at the east entrance of Chicago's Lincoln Park Zoo. 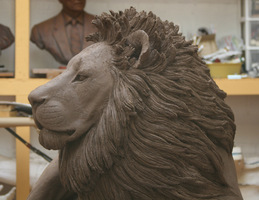 We designed the sculpture in the pose that Adelor usually had. 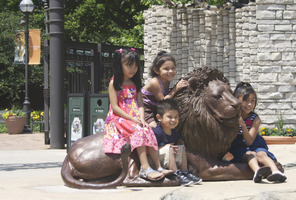 He gazes with alertness and the pose encourages photo ops and interaction.